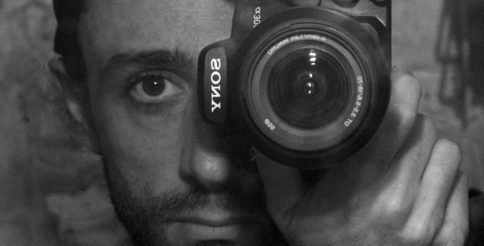 Hernan is a photographer and a photography teacher who consults for Camden Council at Latin American House and St Pancras Sq. Library, London. He supports OsanNimu projects, with photo-ethnography: to document and record aspects of people’s lives with photography and video. This approach enables us relate with people; experience situations from their points of view; allows us to tell their stories from places that are not easy to access. Recording and documenting images during research, design workshops or inspiration journeys allows us to keep participants and ourselves up to date; we have assets for sharing work with participants, clients, colleagues and collaborators. We capture people interaction as client develiverables. He is certified by Google to create Street View 360 degrees virtual tours for businesses in London and is head photographer at Business View Experience.